Addressing the changing world of professionalism, this text combines theory, research and practice, using real case studies, to investigate the process of becoming professional. Mapping the journey from allied or associate practitioner positions through qualifying and into advanced practitioner status, it is a valuable companion for health and social care, social work and allied health students from the beginning of their studies. 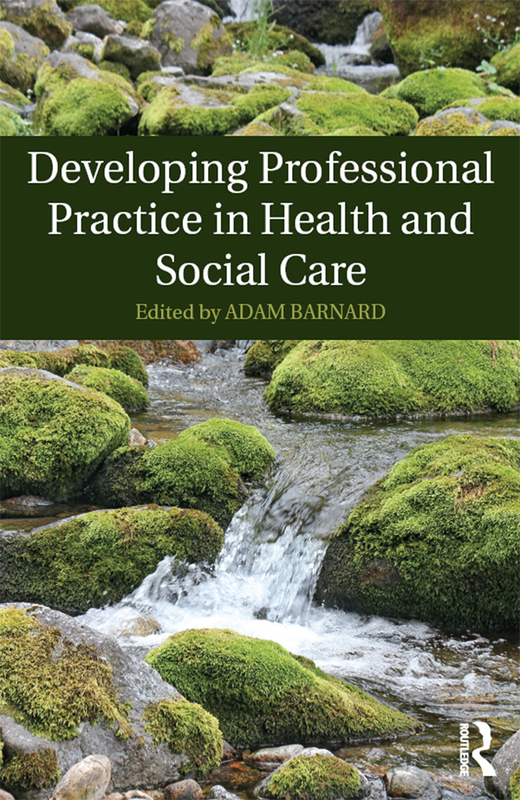 Maintaining a strong focus on the ethical dimensions of professional practice, this text emphasises how health and social care practitioners can contribute to social justice and challenge social exclusion.